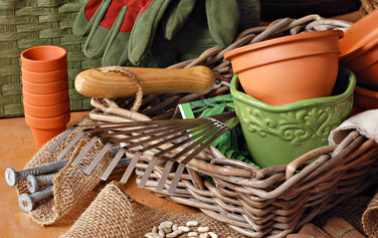 Selections rich in colors for all seasons, you're sure to build the garden of your imagination for every season at Wagners! 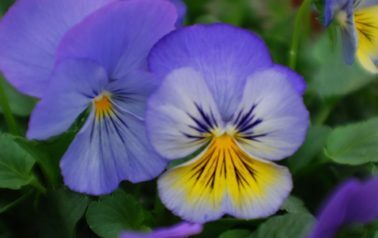 We welcome you to our garden centers in Minneapolis, Bloomington and in Hugo, where you'll find the highest quality annuals, perennials, nursery stock, herbs, vegetables plants, pottery, gardening accessories and more. 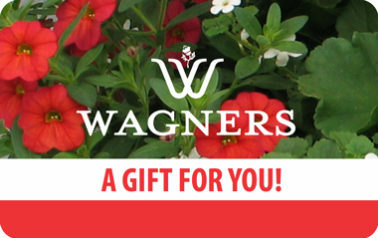 For your convenience, Wagners is open year round in Minneapolis, from April to December in Bloomington, and from April to July in Hugo. View our hours and locations here. 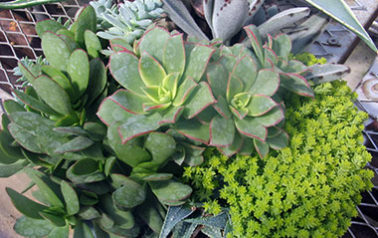 Our Garden Centers are family owned and operated. 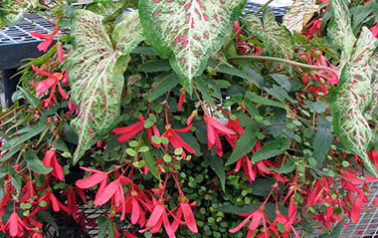 As a fifth generation company, we take personal pride in stocking our garden centers with the season's best offerings, while providing the best service to our customers. Our friendly, knowledgeable, and dedicated staff are always available to answer any questions. 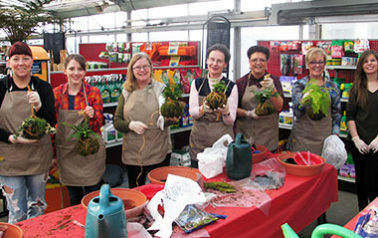 We provide engaging events and workshops to get the community involved, share our passion for gardening, and help others grow their green thumb. Whether it's new seasonal products, events and workshops, or holiday gatherings — you'll always find something new at our garden centers. Join our Garden Rewards club! 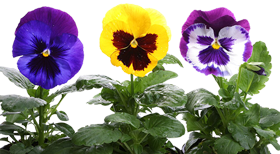 Wagners welcomes spring with pansies and spring blooming plants, seeds and seed starting supplies, unique garden décor, containers and gardening supplies. Stop by for a dash of Spring!